During the first hour we study the fundamentals of comedy and improv. We will be performing several funny exercises and everyone will learn and enjoy themselves. During the second hour we practice being on the stage and telling stories. 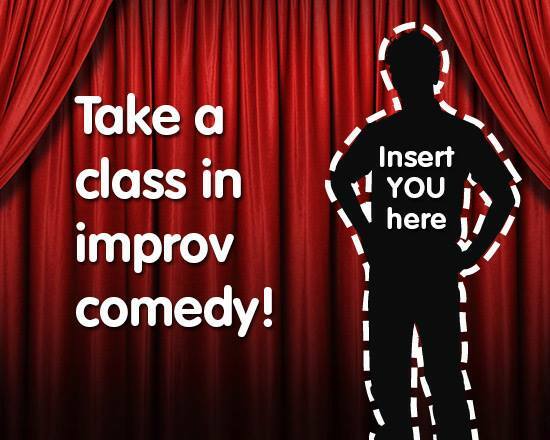 We improve skills and study different styles of comedy and improvisation. Bring your friends…. if you have any!